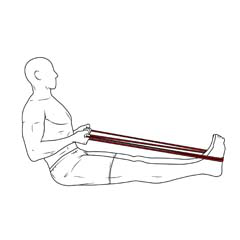 ¼” wide x 41" long (6mm x 1m) , the light band provides 5-15 lbs (2-7 kg) of resistance and is excellent for high rep exercises. 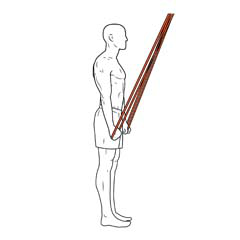 The perfect tool for warm-ups and strengthening smaller muscle groups, particularly around shoulders and arms. 1/2" wide x 41" long (13mm x 1m) and 15-35 lbs (7-16 kg) of resistance. 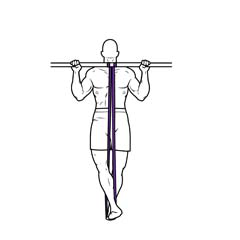 This is a useful low-mid tension band capable of strengthening almost every muscle group on or off the p-bars and pull up bar -- A great band for low impact high rep strength training. 7/8" wide x 41" long (22mm x 1m) with 30-50 lbs (14-23 kg) of assistance on the bar. 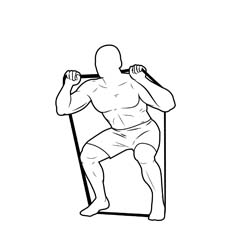 The heavy band is used alone or combined with others to customize the tension for any calisthenics bodyweight training or resistance training exercise. 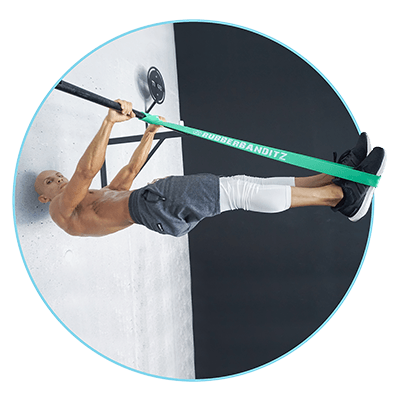 1 1/8" wide x 41" long (30mm x 1m), the robust bands supplies 50-80 lbs (23-36 kg) of resistance it is a natural place to start on the pullup bar for bodyweight training assistance. 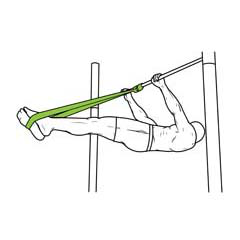 This is our most popular size resistance band since it helps with all calisthenics street workout exercises. 1.75" wide x 41" long (45mm x 1m), the power band provides 70-100 lbs (31-45 kg) of resistance. 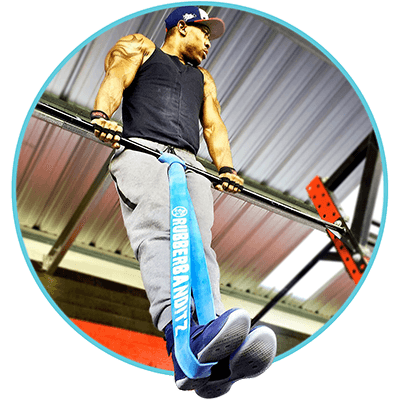 This heavy duty band will almost guarantee your first pullup and boost your front lever or planche training progressions. This is a great size to fall back on as you get tired and need more assistance. 2.5" wide x 41" long (64mm x 1m), the strong band offers 100-140 lbs (45-63 kg) of tension. We recommend this heavy duty band is for athletes 250 lbs+ who can do less than 5 unassisted pullups. It's a big boy's best friend. Calisthenics stems from ancient Greek words kalós,"beauty," and sthénos, "strength." 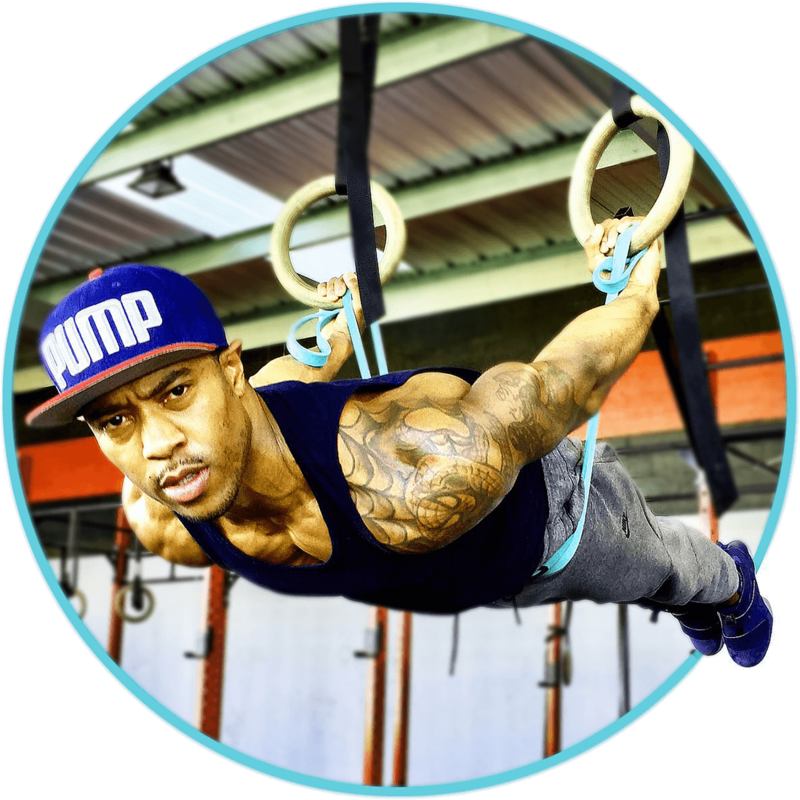 This natural bodyweight training street workout builds functional strength, improves physique, and requires minimal calisthenics equipment. Exercise bands are a valuable training tool that accelerates progressions by using elastic assistance to help offset your bodyweight when doing calisthenics and weight training. 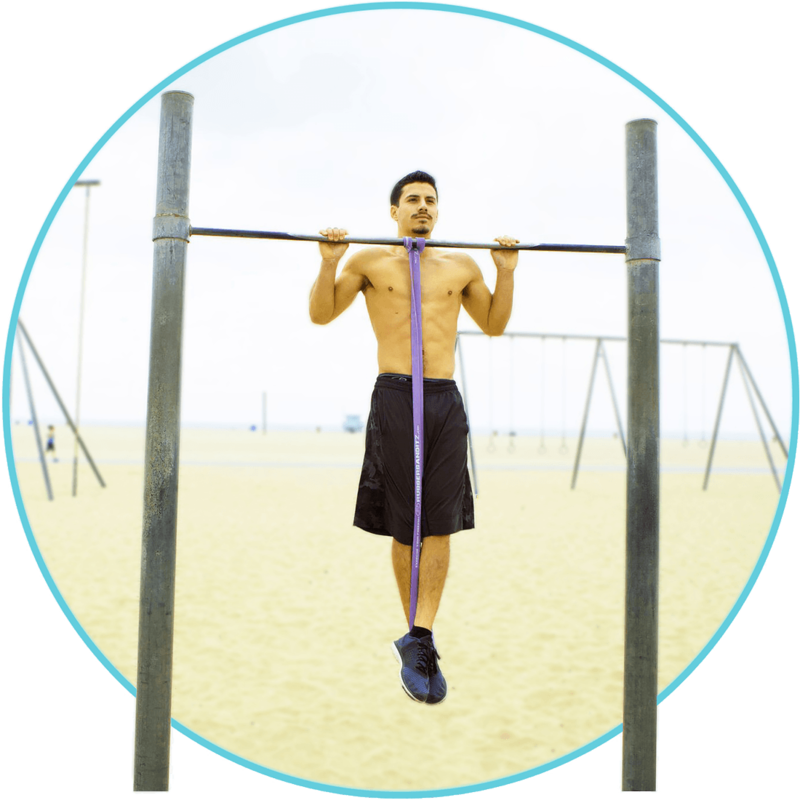 Find out below how to use resistance calisthenics bands for exercises including: pull-ups, muscle-ups, front levers, back levers, planches, flags, and handstands. Incorporating daily calisthenics into your current work out regimen will help tremendously in building muscle and improving your physique. Best of all, you need very little calisthenics workout equipment in order to perform this workout method. You can even do calisthenics at home as long as you have the proper resistance bands and products. 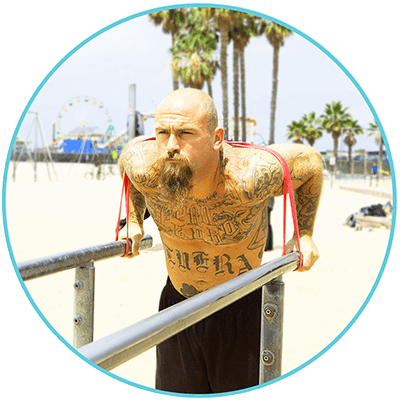 Get the body you’ve always wanted with the calisthenics workout plan. This bodyweight training leverage exercise strengthens your entire upper body and core. Resistance bands are a valuable training tool for front levers as they allow for natural progressions in strength and calisthenics training variability. 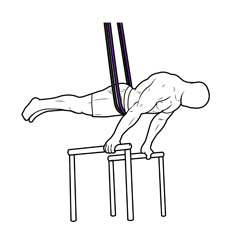 The back lever not only looks cool but is also highly functional; It’s a full body calisthenics exercise that builds arms, back, core and shoulders strength. Resistance bands are a great bodyweight training aid that help protect against shoulder injury and offer assistance as you progress. Push-ups are likely tied with pullups as the most primal and effective calisthenics upper body strengthening exercise. 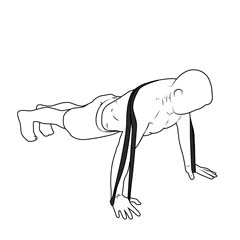 Explosive superman push-ups strengthen fast twitch muscles and build chest, shoulders, and triceps strength. 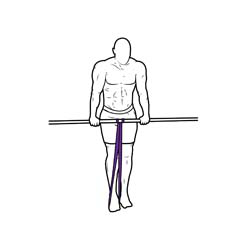 Exercise bands are an essential training accessory to help you build explosiveness and proper technique. The handstand is a fundamental calisthenics bodyweight training exercise that demands strength, coordination, and balance. It heightens body awareness, motor skills, and concentration. Resistance bands provide a unique platform that helps you spot, hold, and progress your handstands in a natural way. 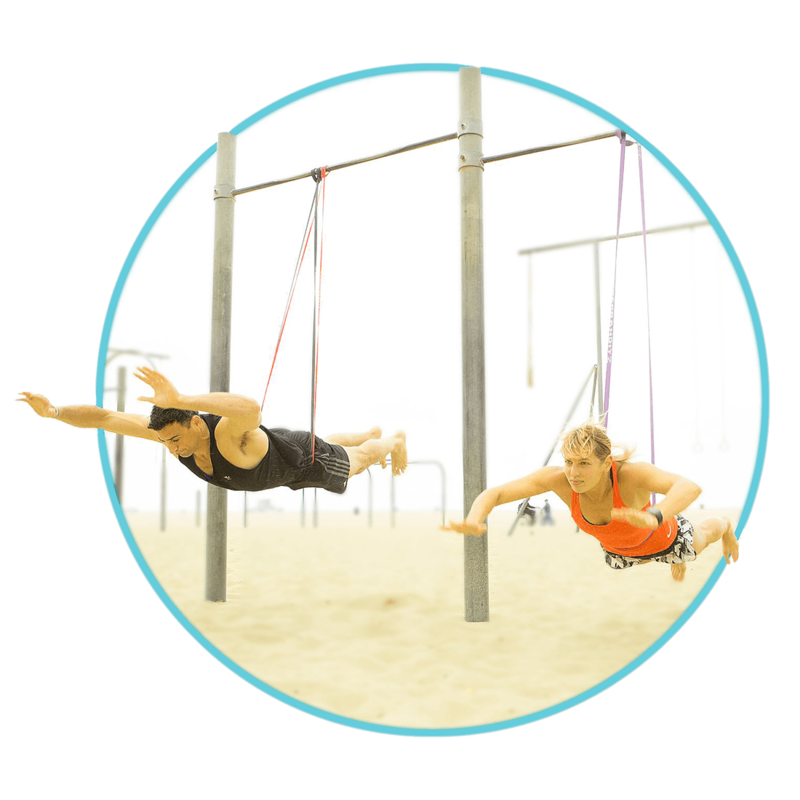 The human flag is one of the more attention grabbing bodyweight exercise there is. It requires a foundation of strength, stability, and discipline to perform. 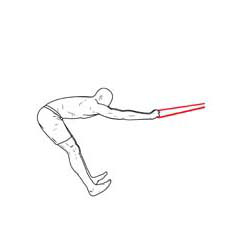 This calisthenics exercise takes a while to master but we’ve got your back. 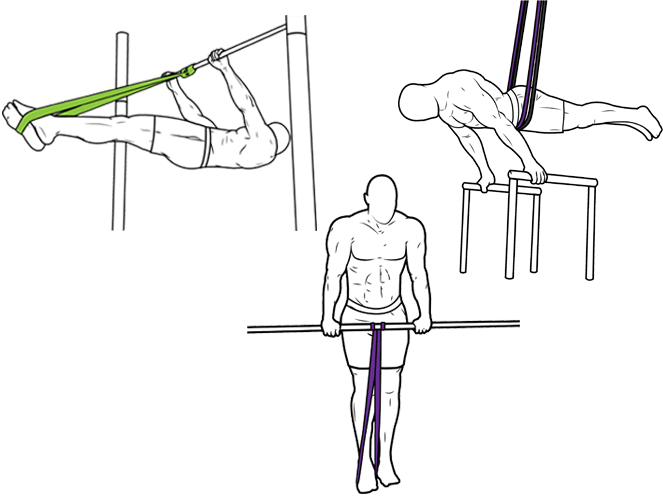 Bands help accelerate training from the first progression onward. Muscle-ups are a bodyweight training crown jewel. It takes a tremendous strength and dexterity to transition from the pull up to the straight bar dip in a single fluid motion. 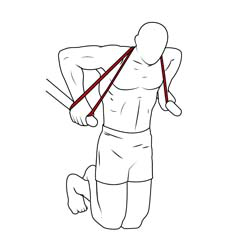 Fortunately resistance bands help guide you through the muscle up transition so you can progress with proper technique. 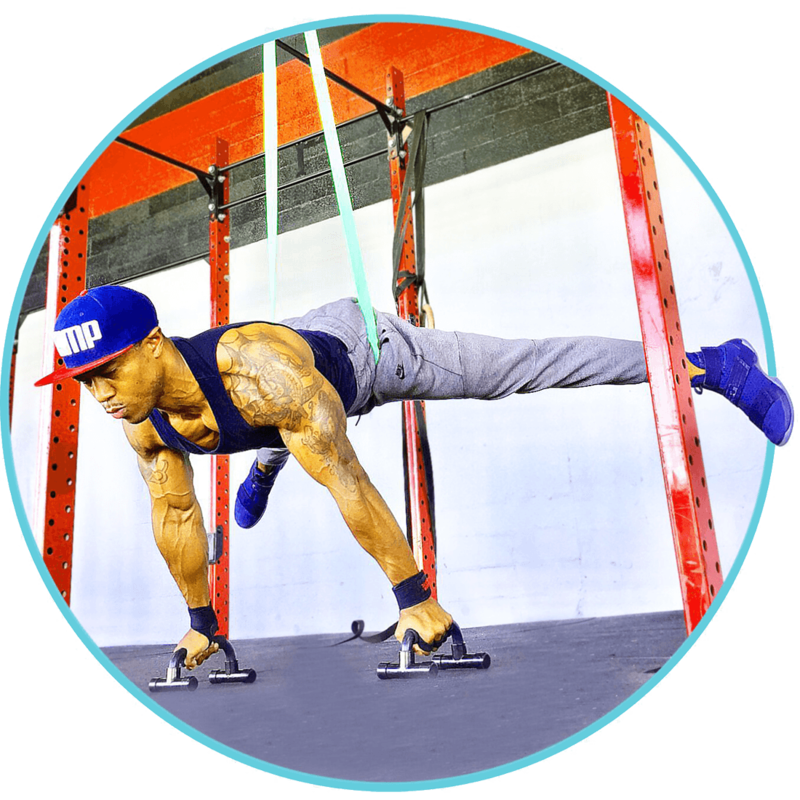 The Planche is static calisthenics street workout exercise that works your abs, arms, shoulders, back, and chest. Holding your body parallel to the ground demands phenomenal strength, coordination, and stability -- Fortunately resistance bands can help you progress naturally by helping offset your bodyweight. Dips are a great compound calisthenics exercise, meaning they bend multiple joints and recruit several muscles to complete them -- they are an essential bodyweight training building block. Our resistance bands take normal dips and make them harder and more effective. Get more out of your dips! 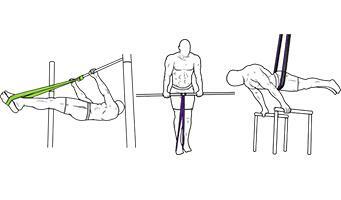 Pull-ups are perhaps the best calisthenics bodyweight training exercise there is, when performed correctly. The primal movement recruits muscles from almost your entire upper body to execute. 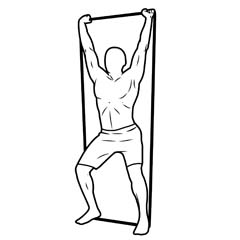 Pullup resistance bands help you lock in textbook form and provide bodyweight training assistance as you get stronger. 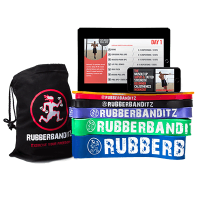 RubberBanditz offers a selection of resistance bands and accessories to scale any bodyweight training exercise. 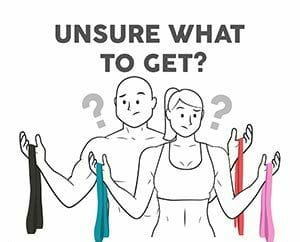 Whether you’re a seasoned athlete looking for an edge or a newbie just starting out, these kits make it easy for you to mix and match exercise bands for a well-rounded workout. Beginner calisthenics athletes or those looking for the basic building blocks. 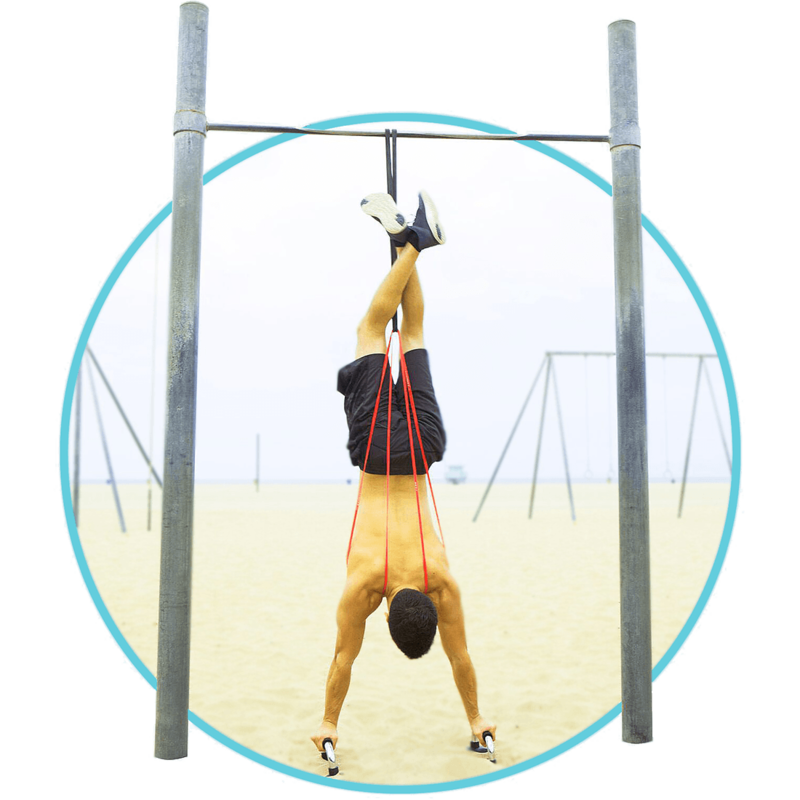 Offers a range of resistance to accelerate most calisthenics street workout progression training. The full stack with bands every size to stimulate and accommodate progress from rookie to phenom. 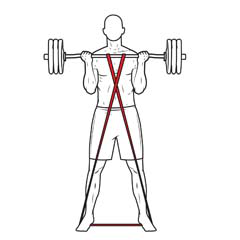 Train smarter with different sized bands as you get stronger and try new progressions. Do More Reps and Accelerate Strength Gains with Drop Sets. Perform sets of any static or dynamic exercise in rapid succession. You'll want more assistance the more you fatigue. "I rarely buy calisthenics equipment, which is part of why I like it, but these bodyweight training bands are a necessity. I never would have gotten my muscle-up without them." "These exercise bands were everywhere when I used to train on the beach in Santa Monica but I never bought them because I didn't see the benefit. Just picked up a calisthenics kit and finally understand the rage. I'm pissed I waited so long and am now playing catch up. Haha." 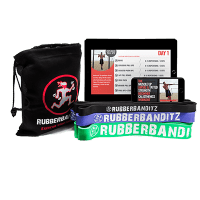 "Rubberbanditz makes the best resistance bands! 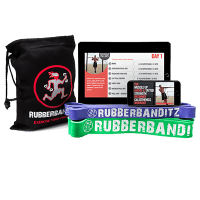 My previous cheap resistance bands snapped me in the face when they broke so I did a lot of research and read a lot of reviews before I bought mine." "When I first tried a front lever I couldn’t even pull up my legs up so I watched a bunch of Instagram and YouTube videos and saw a lot of people using rubberbanditz resistance bands for calisthenics. 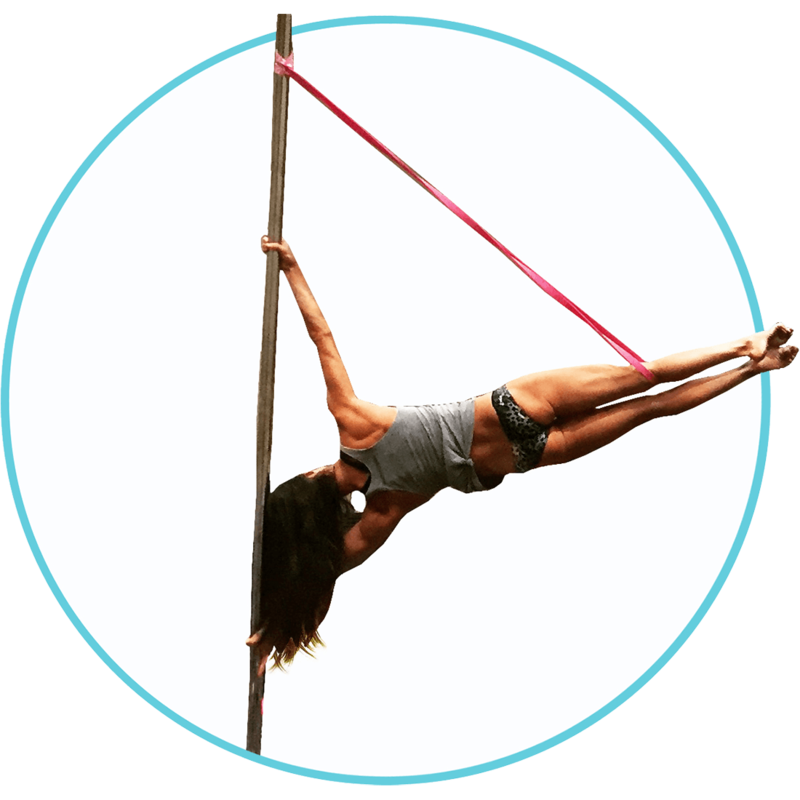 I'm now a proud band owner and can almost muscle-up and hold my tuck front lever on my own."